Is Text messaging funny? Come and find out! 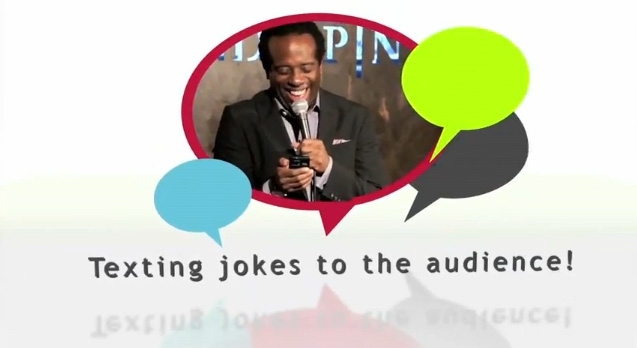 ProTexting.com has teamed with Comedian Wali Collins to make a funny video about text messaging on Wed, July 18th 5 to 7pm at StandUpNY Comedy Club. 236 West 78th New York, NY 10024 (212-595-0850). Directed by Alex Vachon of Cartouche Creation. Care to join us? We would love to have you be part of the audience for the shoot. Meet Wali Collins and many members of the ProTexting.com staff and get funny. Complimentary cocktails served by Milano Green Vodka. 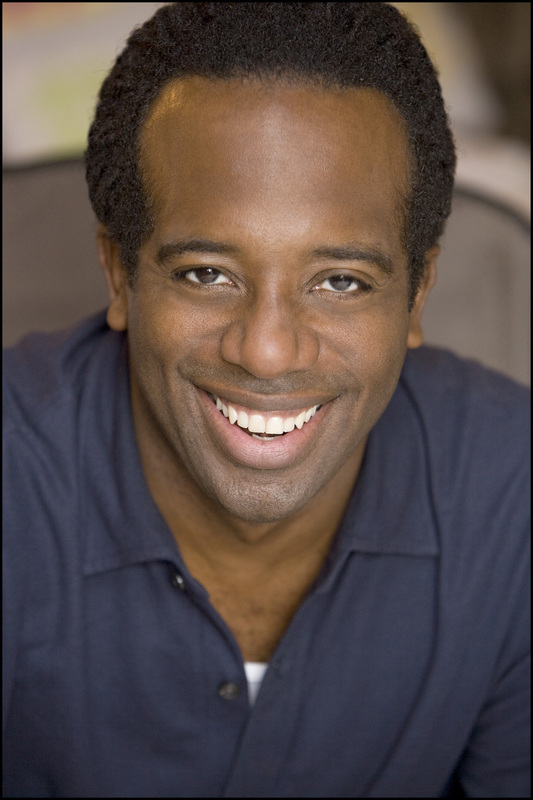 Wali Collins’ television credits include HBO, ABC, NBC, FOX and CBS’s “Late Show with David Letterman.” He was nominated three years in a row as “College Campus Entertainer of the Year.” Wali is also the most sought after comedian / host for corporate events. Johnson & Johnson, IBM, Fed Ex, Game Stop, L’Oreal and Subway are a few of his clients. See his press kit at http://www.prforpeople.com/ynevano. We hope to see you on the 18th! –Kalin J.
Wali Collins is great! Wish I could be in NYC for this video, sounds like fun!